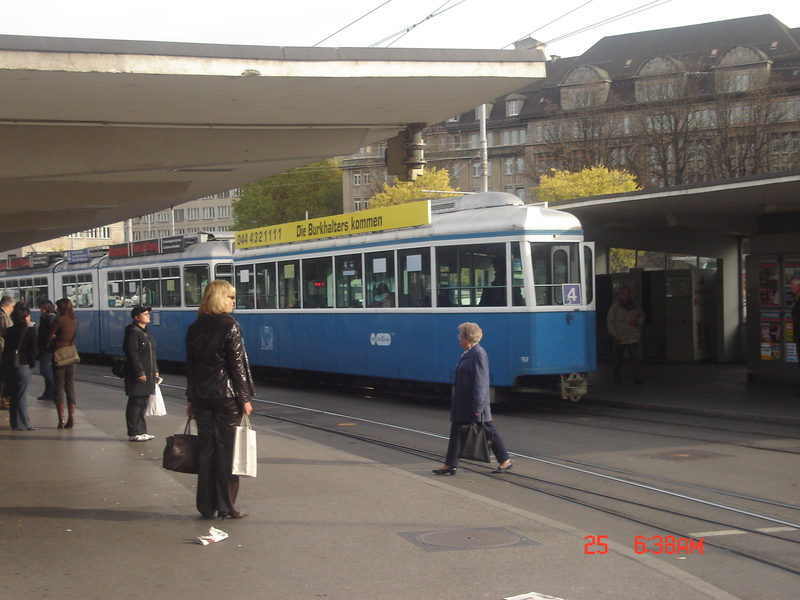 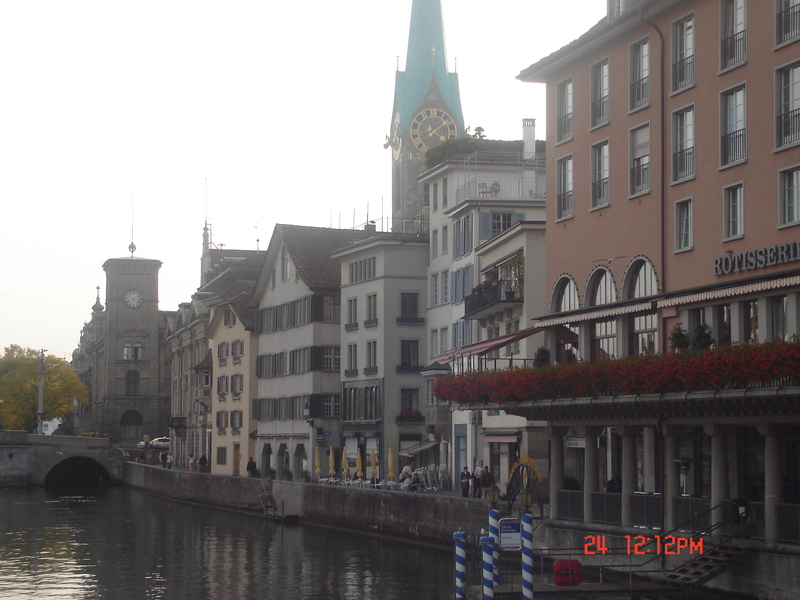 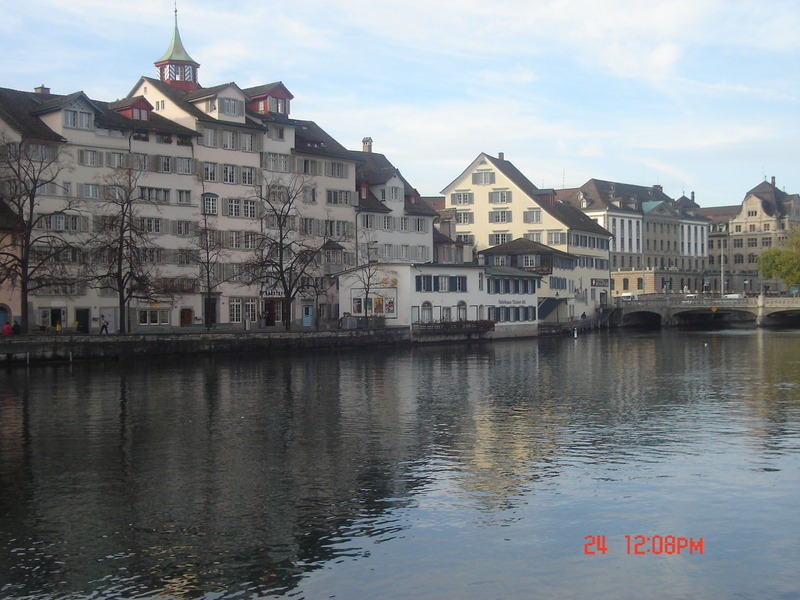 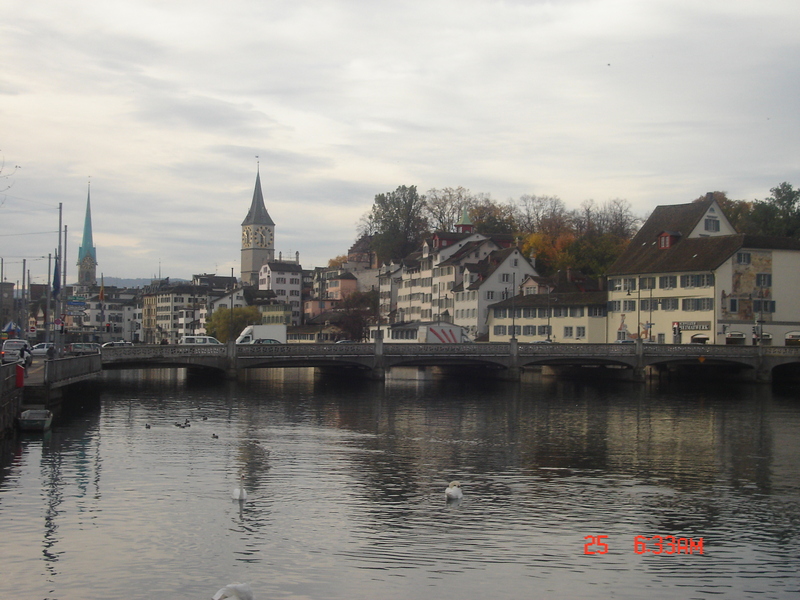 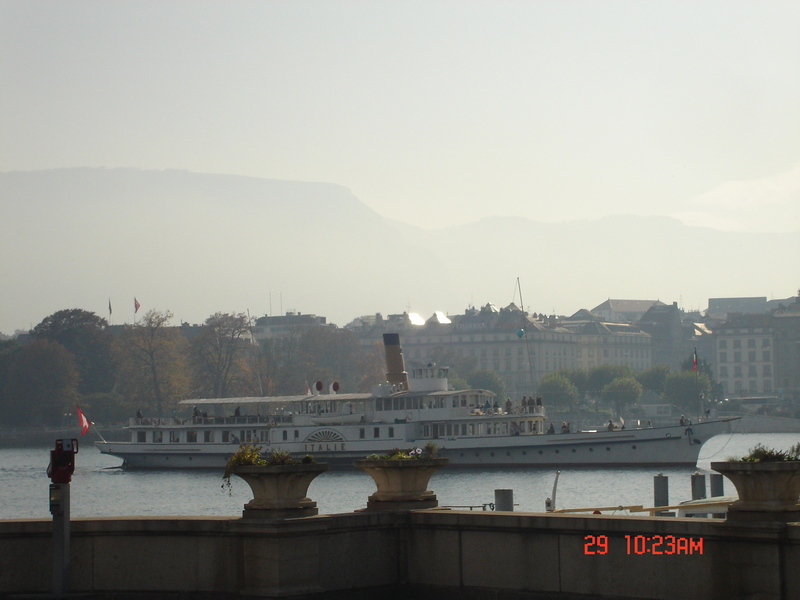 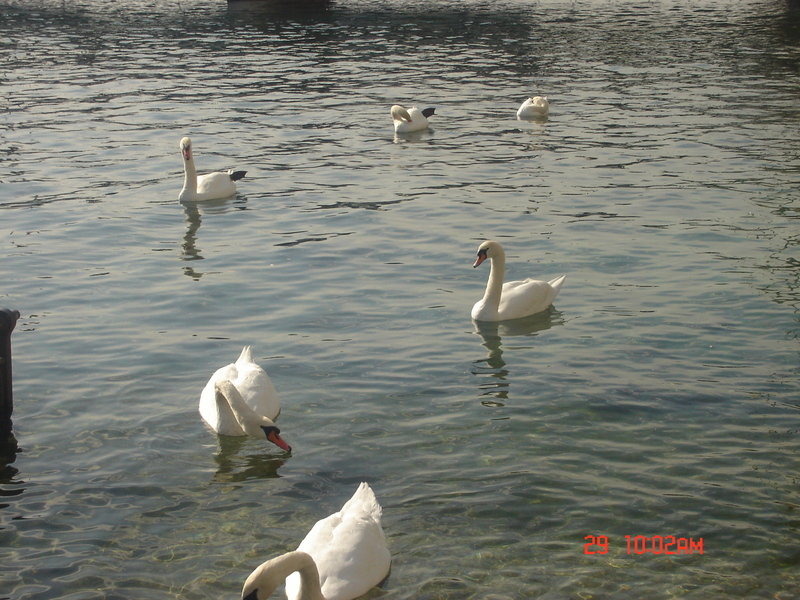 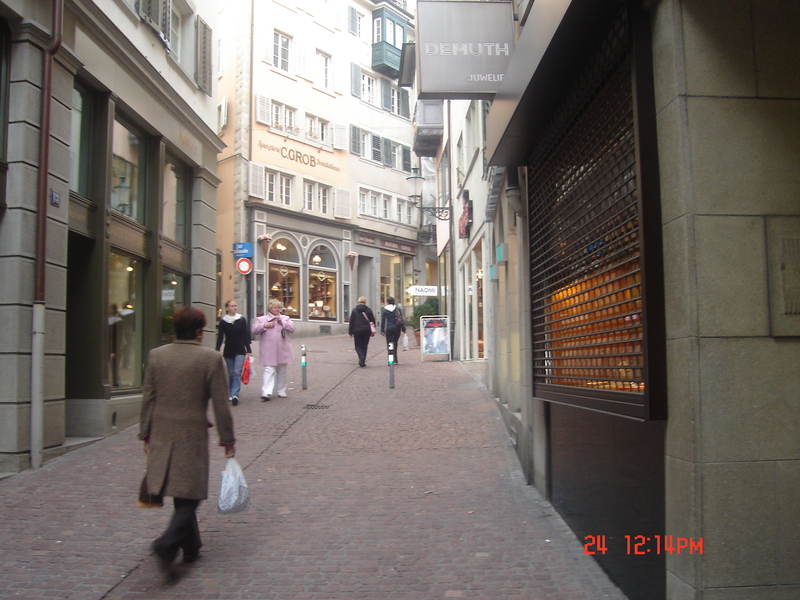 After visiting my son in Germany and watching him play hockey I took a train to Zurich in Switzerland – It was October 2005. 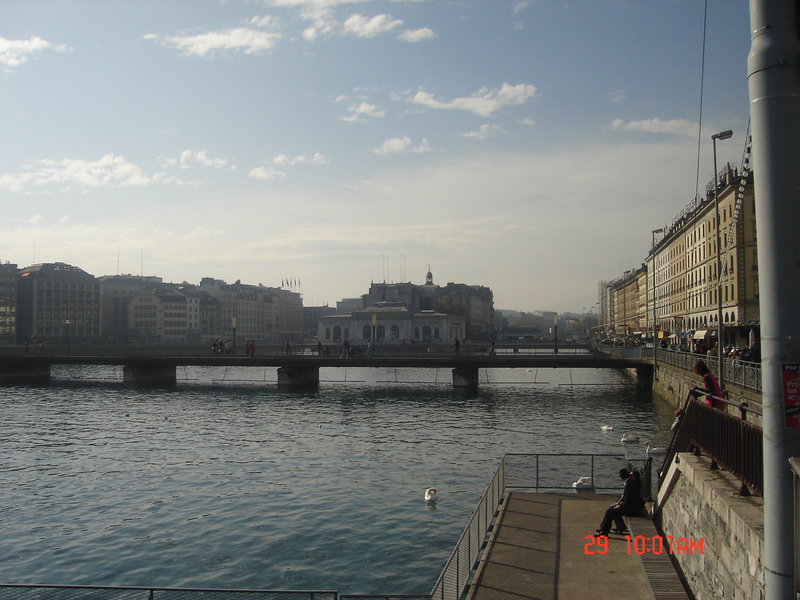 I had a two day stop to check out the city before heading onto Geneva for an aviation conference. 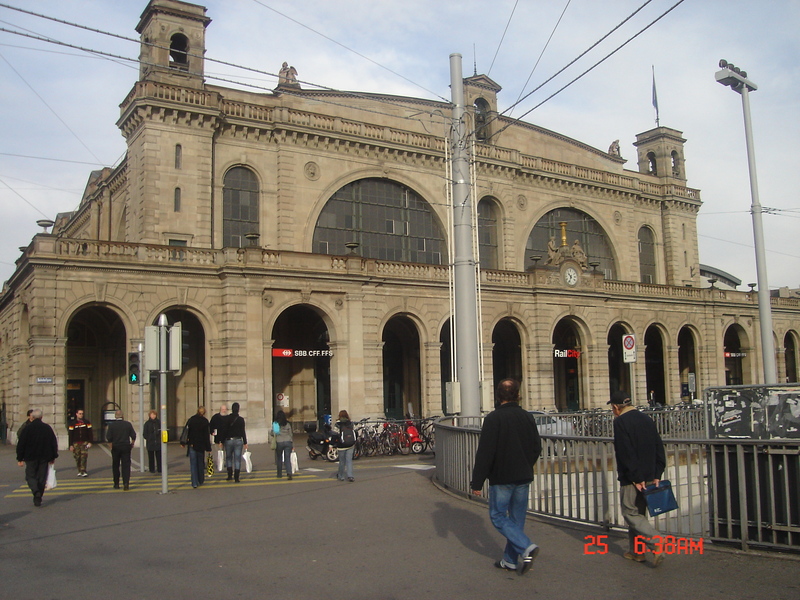 When my touring was over I headed to the train station to catch a reliable coach to Geneva that passed by the lovely Swiss Alps with magnificent views and scenery. 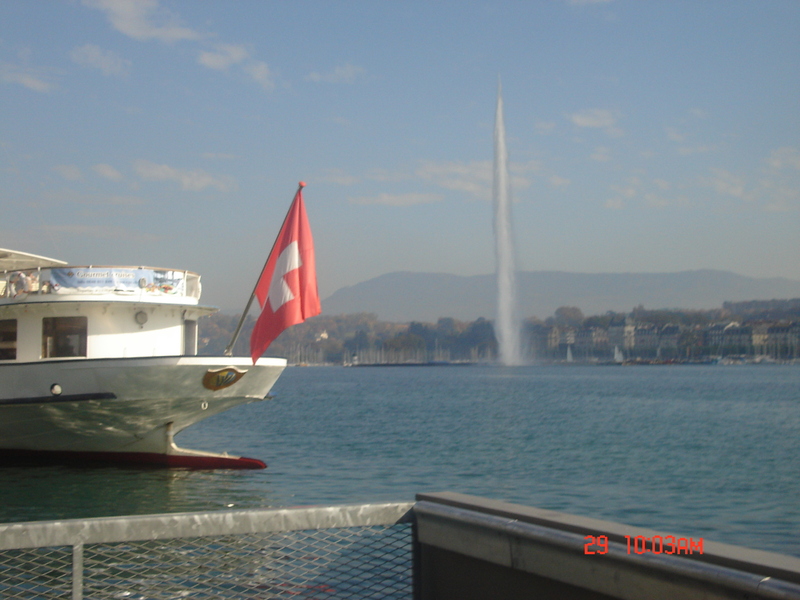 In Geneva I attended an aviation conference for 3 days. 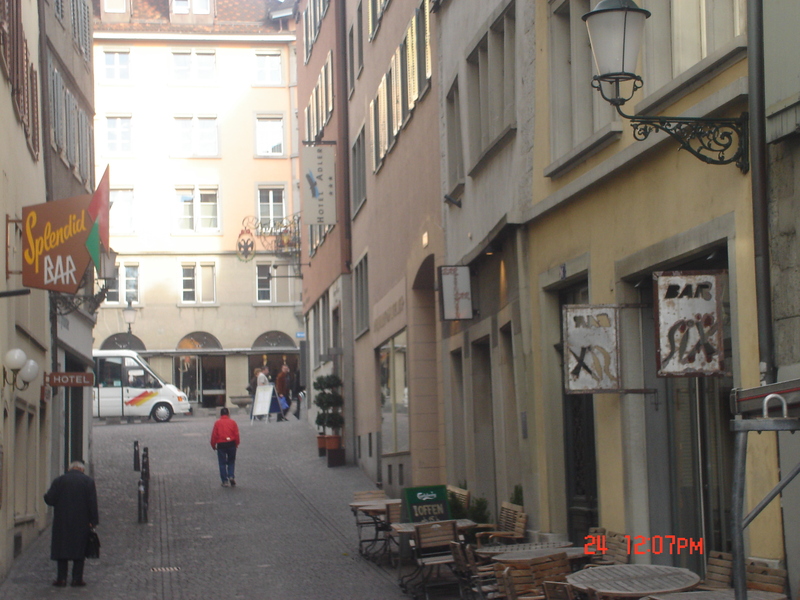 Some city sight seeing was available and great restaurants were sampled. 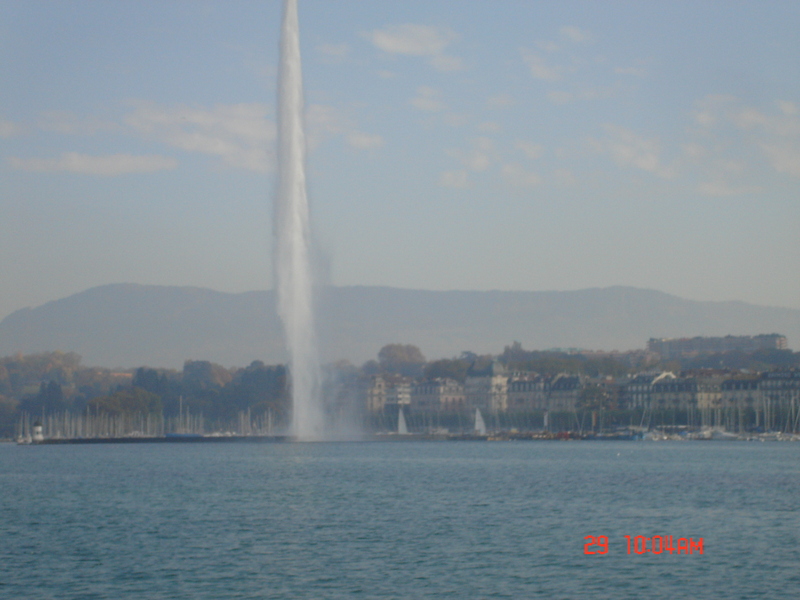 I recall a most magnificent steak and wine dinner with a group from Australia.